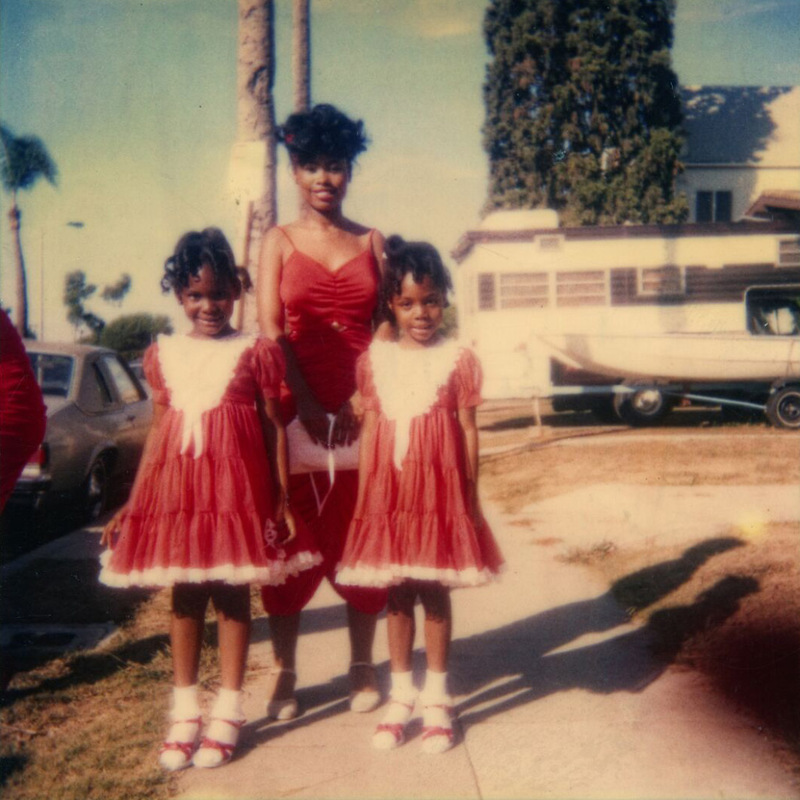 Representing: Vernacular Photographs of, by, and for African Americans brings together studio portraits from an important North Portland family album, vernacular snapshots, and Polaroids to demonstrate the rich diversity of African-American life and experience from the late 1800s through the 1990s. Throughout the history of photography, the representation of African Americans has been problematic and, until recently, understudied. During the 19th and 20th centuries, negative depictions of African Americans published in the popular press distorted white audiences’ understanding of black life and culture. Personal, everyday photographs made by, for, and of African Americans, rarely seen by wider audiences, serve as important counter-images to the stereotypical media portrayals of the time. The earliest photographs featured in Representing, now part of the Museum’s permanent collection, come from the North Portland estate of Carl and Judge Mercedes Deiz. A prominent Oregon couple, Carl (1920–2014) was a Tuskegee Airman during World War II, and Mercedes (1917–2005) was the first black woman to be admitted to the Oregon State Bar. 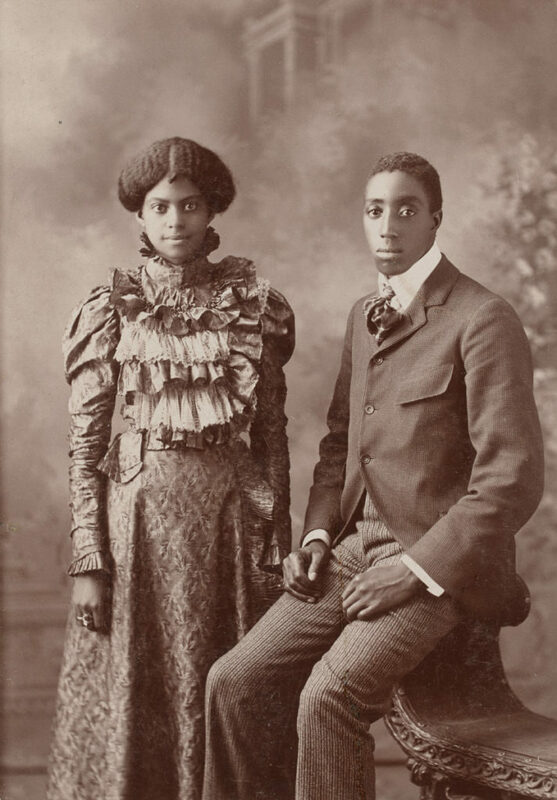 Turn-of-the-20th-century studio portraits of successful middle-class African Americans from the Deiz family album serve as counterpoints to concurrent, mass-marketed images of former slaves, minstrels, unskilled workers, and even lynchings. In addition, snapshots from Peter J. Cohen’s notable vernacular photography collection, produced during the mid-20th century, provide glimpses of daily life and leisure culture in African-American communities. Finally, found Polaroids drawn from artist Zun Lee’s personal collection depict milestones, candid moments, and poignant interactions between family members and friends. Together, these varied and personal photographs, produced throughout the United States during significant eras of the country’s history, challenge racial stereotypes and assumptions, and demonstrate how African Americans chose to portray themselves.